Knowing the difference between engineered stone and solid surface sills can help you decide which material is more suited for you and your home improvement needs. Granite has been a popular choice for many homeowners, contractors and designers for a while; however, engineered stones have taken the spotlight. 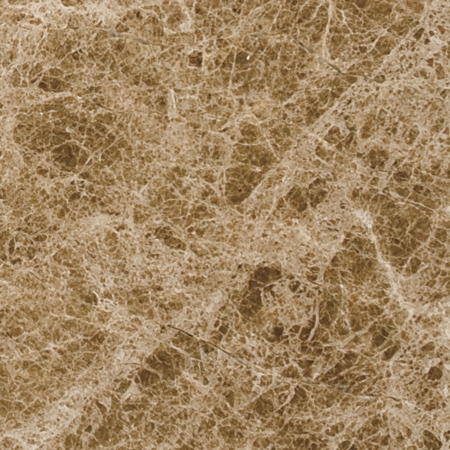 Solid surface is very similar to engineered stone and is popular as well. Before deciding between which materials to use for your window project, know their differences and similarities to ensure the best results that you’ll be happy with. What Are Window Sills and Why Are They Important? A window sill is located on the lower part of a window that the frame sits on. Besides its aesthetic appeal, window sills are practical because they prevent rain, wind and other environmental elements from damaging drywall or wooden structure. Window sills allow energy efficiency, better insulation, and also act as a shelf to place decorations, plants, vases, candles, photos, etc. 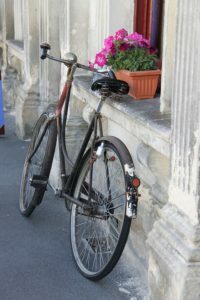 Although typically seen on indoor window frames, windows sills installed outdoors are very common. Engineered stones (or quartz) are made from a mixture of crushed natural stones, resins and glass that are combined with an adhesive. This man-made product is non-porous, meaning there are less cracks and gaps when produced, making accidental drink spillage or acidic fluids like vinegar difficult to penetrate through. Engineered stone, although have the look and feel of expensive natural stone, is sometimes more affordable, durable and flexible. 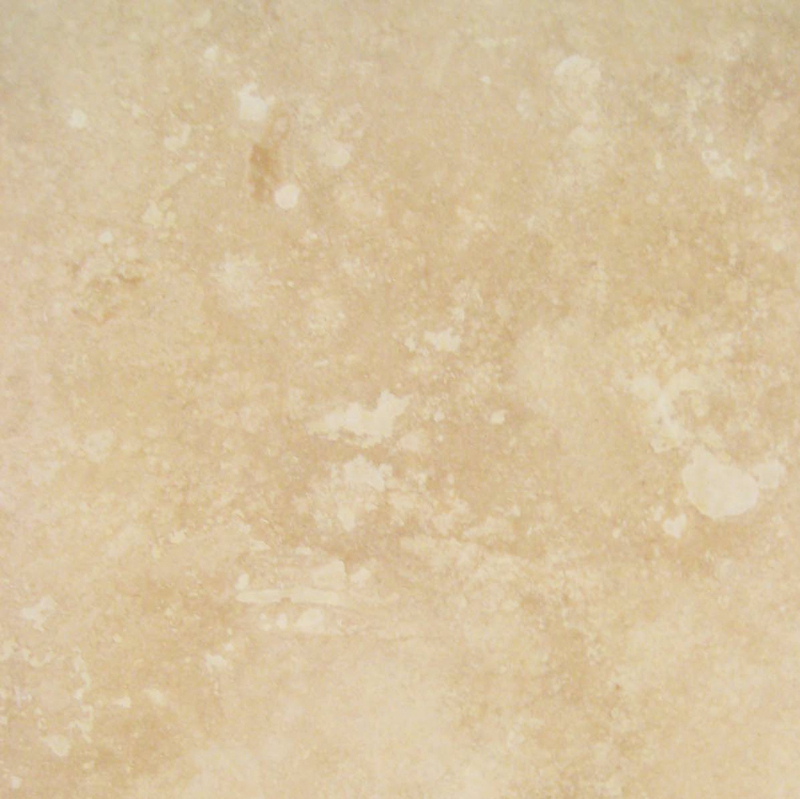 If left untreated, natural stone can discolor due to sun exposure. Engineered stones, however, are heat resistant, making it ideal for warmer regions like South Florida. Additionally, it’s known to maintain it’s original color consistency. With engineered stone, you don’t have to worry about irregularities in patterns or texture, so what you see in the product showcase is what you’ll get. 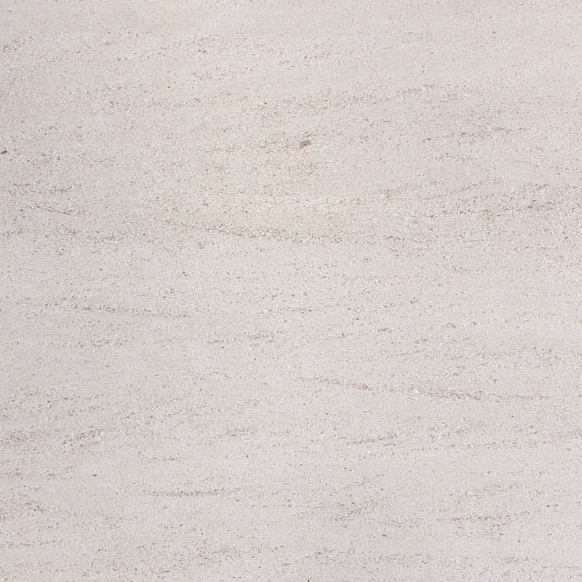 Built to last for generations, engineered stone makes any kitchen, home or office space eye-catching. The Pure White Thazoz,for example, has a flawless, smooth surface that blends perfectly with most interior styles and color combinations. With a clean, glossy white finish that illuminates and complements any room, it holds up well against scratching and fading, and has a true angelic appearance that will make guests believe they’re in heaven! Making sure that window sills are in tip-top shape is very important. Frequent cleaning may cause negative effect over time, especially for natural stones. 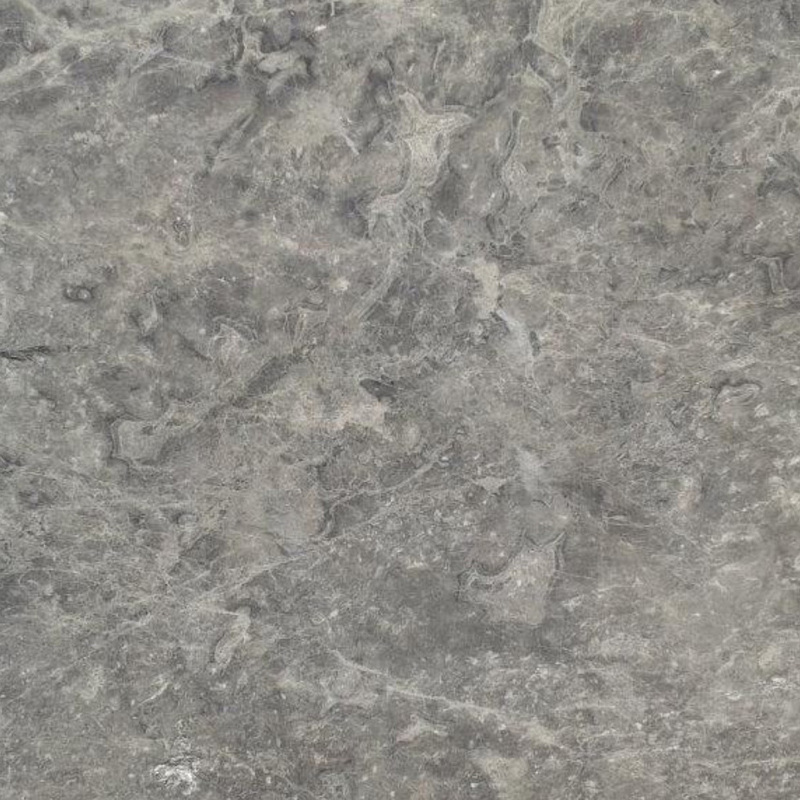 Unlike natural stone, this material is less likely to become damaged from alkaline-based cleaning products. Heavy-duty solutions such as bleach can be used in order to keep window sills looking spick and span for years to come. Manufactured and produced with acrylic,polymeric and other materials, solid surface sills come in various colors, textures and styles. 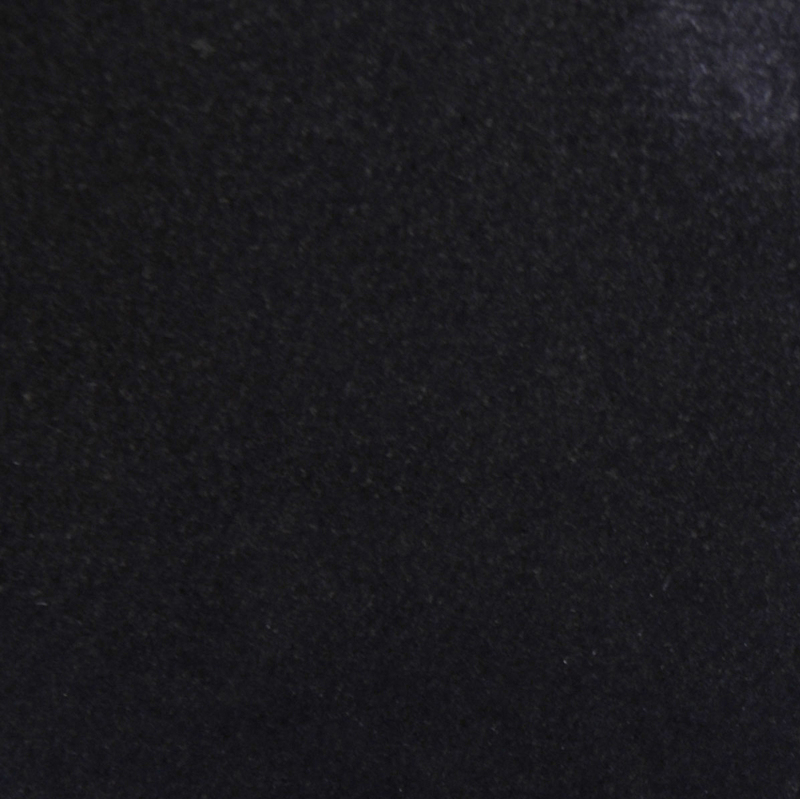 Solid surfaces have either a matte or glossy finish to it, making it ideal for commercial buildings. One of the main similarities between engineered stone and solid surface is their impermeability, meaning that they can withstand the growth of bacteria due to condensation from windows, drink spills and stains. Like engineered stones, they are also durable and affordable. Looking to add bold, bright colors? Don’t be afraid to use your imagination and play around with different color options with solid surfaces. This is a perfect choice if you like thinking outside the box and want to show off your interior design skills. 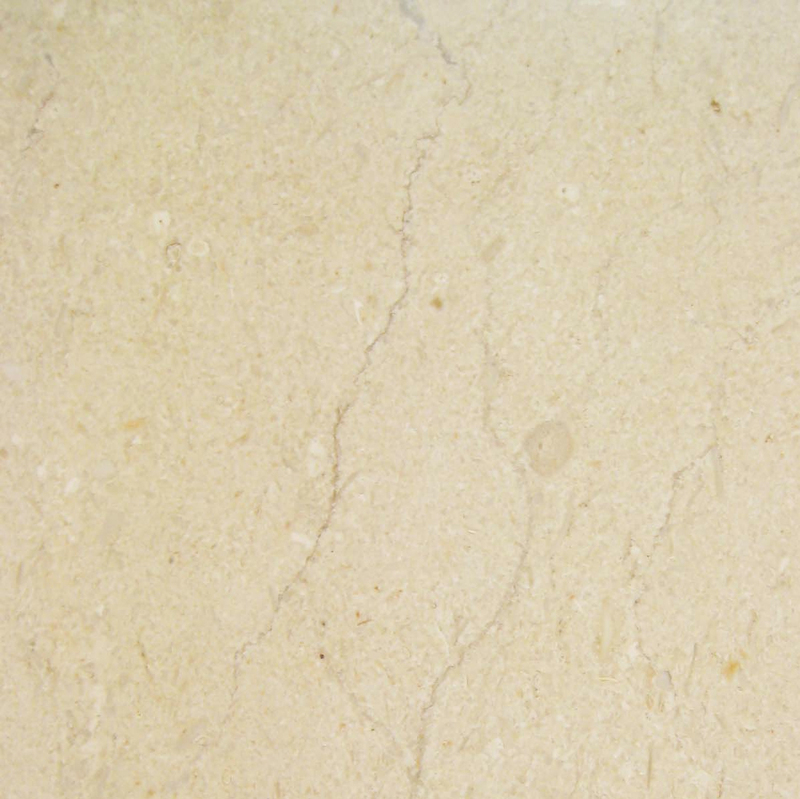 In comparison to quartz, solid surface is prone to discoloration due to excessive heat exposure;very high temperatures can cause cracks. Items with sharp edges should not be placed on top of solid surface areas and natural stones like granite. Since they are synthetically composed, cleaning product solutions will have little negative effect over time. If you’re looking for a spotless, high-end and natural-looking material that is resistant to heat,then engineered stone is for you. For a product with design versatility and a bolder look,then solid is a good option. If a luxurious warmer material that can stand the test of time is what you need, then consider natural stone like travertine, marble or granite. Typically used in flooring tiles, mosaics, and pavers, natural stones are formed by a combination of rocks, minerals and lava overtime. 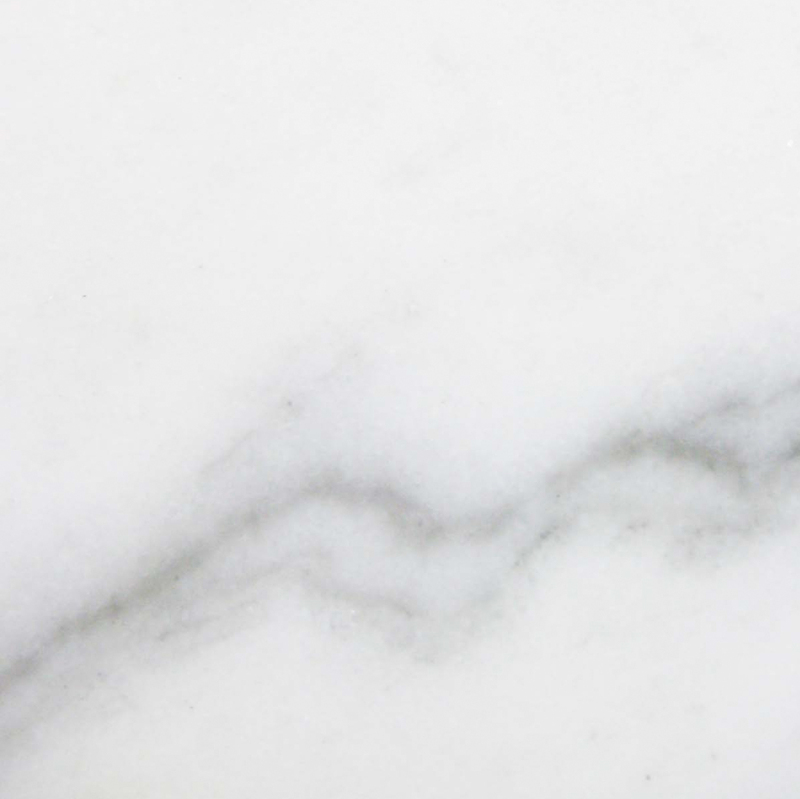 Marble’s earthly elements make it a timeless selection, and its true uniqueness and beauty stems from its various coloring and veining. EmperadorBrown, for instance, has a deeper brown pigmentation with earthy grey base and dark streaks. Its complex white veining makes it one of the most decorative window sills to choose from. One of the downsides to natural stone, however, is that it’s brittle, and loses its lustrous surface over time if not properly maintained. If your natural stone window sill ever becomes damaged, it can be easily replaced. Stonexchange,a wholesale distributor of window sills and thresholds, carries a variety of engineered options and high-quality natural sills that are sure to last for decades. Try our Pure White Thazoz or take a look through our interactive product showcase for other options. 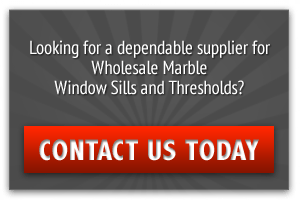 We manufacture windows sills that come in 5/8” in thickness, depth that ranges from 3” to 12” and length in 37”, 56”, and 74”.We offer whole sale prices on all our products and we’ll even work with you on customized purchases. There’s a standard lead time of 10 weeks for all special orders. We focus on providing excellent customer service and believe that you will love our beautiful window sills. To order, contact us or call 305-731-2400 today! We’ll be happy to get you started.